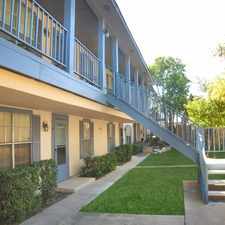 This apartment is in the Western Hills North neighborhood in Fort Worth. 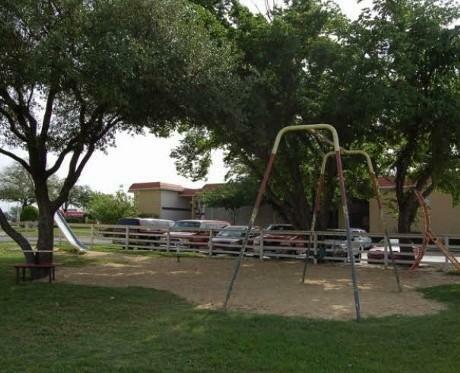 Nearby parks include All Saints Field, McNair Stadium and Brewer High School Softball Stadium. 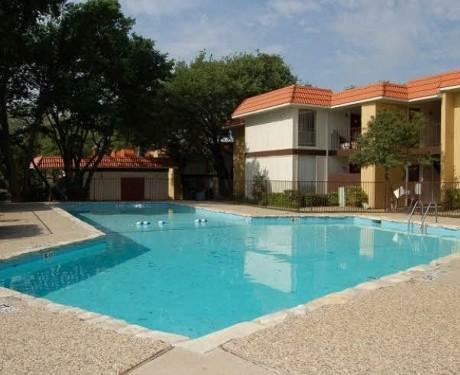 Rental Apartment 8225 Calmont Ave # 563V Fort Worth has a Walk Score of 41 out of 100. This location is a Car-Dependent neighborhood so most errands require a car. 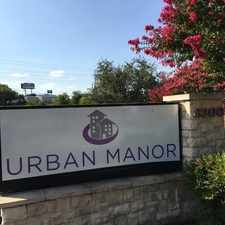 Manitoba apartments in Fort Worth, TX offers apartment living convenient to Central Fort Worth,South Fort Worth,West Fort Worth in the Dallas metro area. 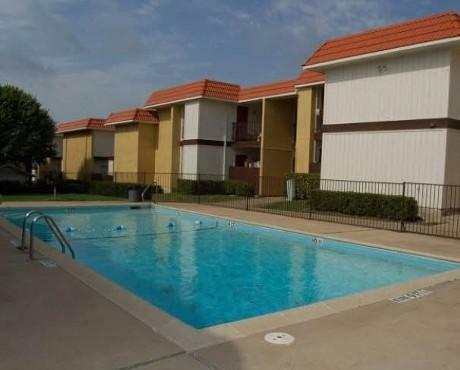 Featuring 0 to 3 bedroom apartments in Fort Worth, TX, Manitoba would be delighted to have you as a resident. 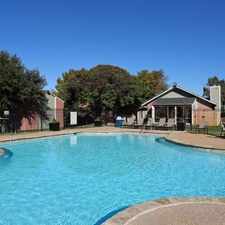 To see other Fort Worth, TX apartments and/or apartments in other cities within the Dallas metro area. My services are 100% free to you and I work with all of the communities in the Metroplex. Also ask me about renting or buying condos, single family homes and townhomes. Texas Licensed Realtor. 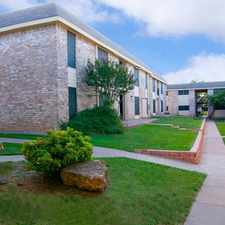 Explore how far you can travel by car, bus, bike and foot from Rental Apartment 8225 Calmont Ave # 563V Fort Worth. Rental Apartment 8225 Calmont Ave # 563V Fort Worth has some transit which means a few nearby public transportation options. Car sharing is available from RelayRides. 8121 Doreen Ave, Fort Worth - Coming Soon! 8034 Doreen Ave, Fort Worth-Coming Soon! 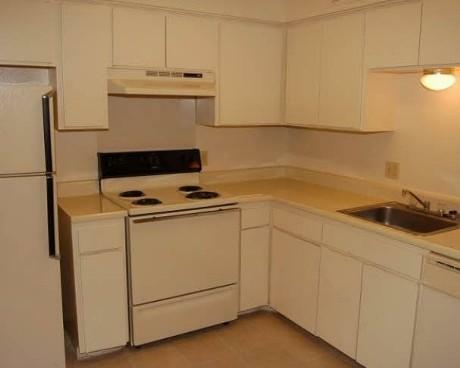 Rental Apartment 8225 Calmont Ave # 563V Fort Worth is in the Western Hills North neighborhood. Western Hills North is the 58th most walkable neighborhood in Fort Worth with a neighborhood Walk Score of 44.